Do You Need a Sales Script to Close the Deal? A strict sales script isn’t for everyone, but don’t dismiss all scripts out of hand. The answer to whether or not a sales script works for your brand is a question hinged on your people and how they work best. In this episode, Jaci lays out the pros and cons to using a sales script. The details of this one might surprise you, turns out there’s good and bad to the scripting process—it’s all about how you approach it. Who are your clients? Don’t say everyone! That attitude can actually cost you big chunk of your bottom line. Your brand needs to appeal to a certain type of customer; one you can learn to prioritize and make the most of. In this episode, Jaci shows you how making some customers a priority does not translate into ignoring others. She’ll show you how using your base, targeting the right clients and focusing your brand is actually a better strategy than casting an unwieldy and wide net. New clients are essential to every brand. Bringing in new customers, or new businesses if you are B to B, is the only way your brand will grow. However, there’s way more to prospecting than netting new business. You need to land the right kind of clients over and over again. That type of prospecting takes strategy. In this episode, Jaci will show you how to turn everyday clients into future brand advocates through strategic prospecting. She’ll walk you through 4 techniques that will land quality prospects time after time. A sales process is crucial to a healthy brand. It doesn’t matter where your company is in its journey, whether just starting out or just looking to stay on a successful track, you need a sales process. In this episode, Jaci shows you how to create guidance for yourself and your sales team. She’ll take you from customer outreach to setting up criteria and goals all the way through implementation. The steps will help you set up a sales process that works for your brand and your sales team! It’s not for everyone, but it’s still a good way to get the word out about your brand. New print advertising has more to offer than just old school newspapers. Like all forms of communication and advertising, print is evolving. In this episode, Jaci talks about the impact of new print advertising and your brand. She’ll go over the opportunities in online newspaper components, magazines, and trade publications and show you how they can offer a more modern and relevant alternative for your brand. Outdoor advertising has been around for a long time because it’s very effective. Like all forms of advertising, it has evolved to accommodate a variety of simple, straight-forward, and even elegant messages. But buying some billboard space isn’t as simple as it sounds. In this episode, Jaci lets you in on some vital information you should know before you plaster your brand all over the great outdoors. TV ads are some of the largest investments you can make in your advertising strategy, and also some of the most compelling. Investing in a television advertising campaign takes time, effort and money, which can pay off in a huge way, if your audience is there.  Listen to this episode with Jaci BEFORE deciding whether or not television advertising is right for your brand. She’ll walk you through why it’s a great medium and why it’s important to do a lot of research before making such a large commitment. Video killed the radio star? Not so when it comes to your brand. Radio is one of the most ubiquitous and intimate forms of advertising. The emotional one-on-one connection makes radio a gem among marketers. In this episode, Jaci talks about how radio can help you connect with your audience. She’ll explain how the feeling of community still radiates from the radio and why it’s so important your brand be on the airwaves. Your website is an extension of your brand. In fact, it’s one of the most important marketing tools you have. But how do you measure its success? You keep an eye on the metrics. Knowing what to measure and how it stacks up is crucial to making your website live up to its potential. In this episode, Jaci will show you how using analytics tools to track metrics like incoming traffic, interactions, and page views can make your website into a marketing machine for your brand. DO THE METRICS MATTER MUCH? Enjoy only appealing to a quarter of your customers? No? Then you better have a high-quality mobile website up and running—right now. 75% of searches are done on mobile devices these days. Without a website that is fully optimized for mobile, you are missing out in more ways than one. In this episode, Jaci outlines 5 tips that will get your current website updated for mobile users. She’ll hit the must-haves like responsive design and high-quality images. Plus, she’ll talk about the things that really make a mobile website stand out, like incorporating videos. You can’t afford a website that’s existing outside of the mobile age. It’s time to get started on this– today.